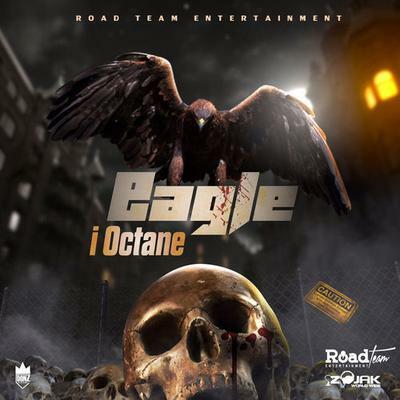 "Eagle" is a viciously militant dancehall banger performed by I-Octane and produced by Road Team Entertainment. The artist goes off in a warlike fashion on this energetic and dark instrumental. We nuh ramp, we nuh smile, we nuh play wit nobody! Release Date: September 7, 2018.